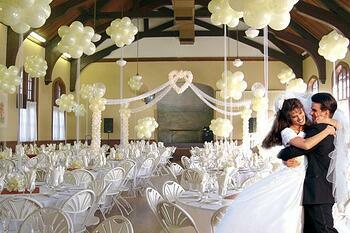 Balloons are a cost-effective and beautiful way to add elegance and personality to any wedding. If you're a wedding planner, bride or groom looking to decide which decorations are for you, here are 2 Tips For Using Balloons that will give you some ideas on how to optimize one of the most eye-pleasing and cost-effective items on the market. Centerpieces are a great way to add life to the tables where friends and family will spend time eating, drinking and enjoying festivities. Balloons are a beautiful way to light up each table. Match the colors to your wedding theme and be sure to pay attention to balloon height when setting up. You don’t want the balloons to block the vision of your guests. Your centerpiece can be as simple or complex as you wish. It is up to you. Be sure to check out the Pinterest page titled Balloon Centerpieces & Decorations. http://www.pinterest.com/jeannetsy/balloons-centerpieces-decorations/. After looking through this, you’re sure to have ideas galore! While not a necessity, balloon centerpieces can play a key role in your wedding decoration plans. They’re beautiful, noticeable and affordable. What’s not to love! 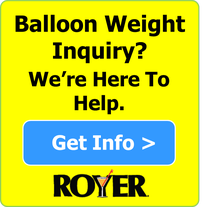 Not often thought of as glamorous, balloon weights have always been known to serve their purpose. They hold balloons down and keep them from flying away. 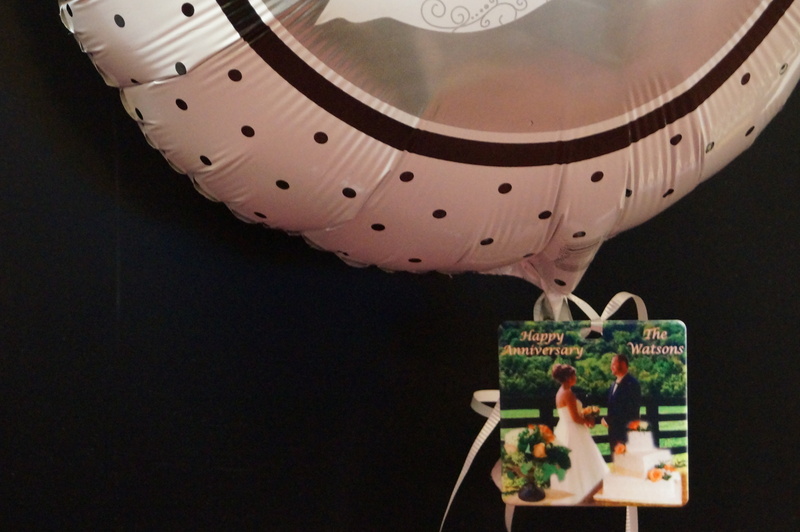 Modernization in direct printing has recently propelled balloon weights into popular personalized wedding items.  Now, a photo of the proud couple can be printed directly onto balloon weights to create a product that goes far beyond serving the purpose. The weights not only add personality and life to each balloon, they also are valuable keepsakes for all guests. Everyone loves a souvenir they can keep! Custom balloon weights are affordable and can be purchased in quantities as low as 250, which is perfect for most weddings and receptions! Instead of going with the normal swizzle stick do something different to stand out.